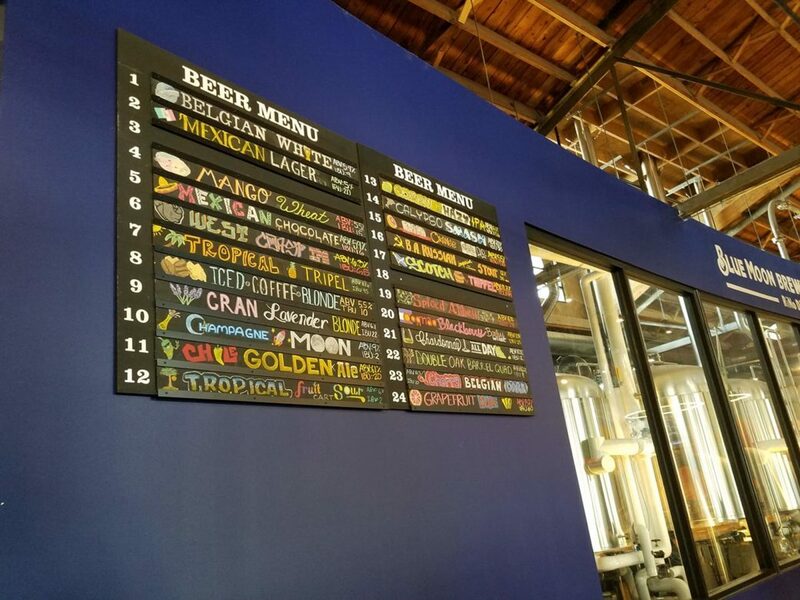 New Orleans' Music Walking Tou.. 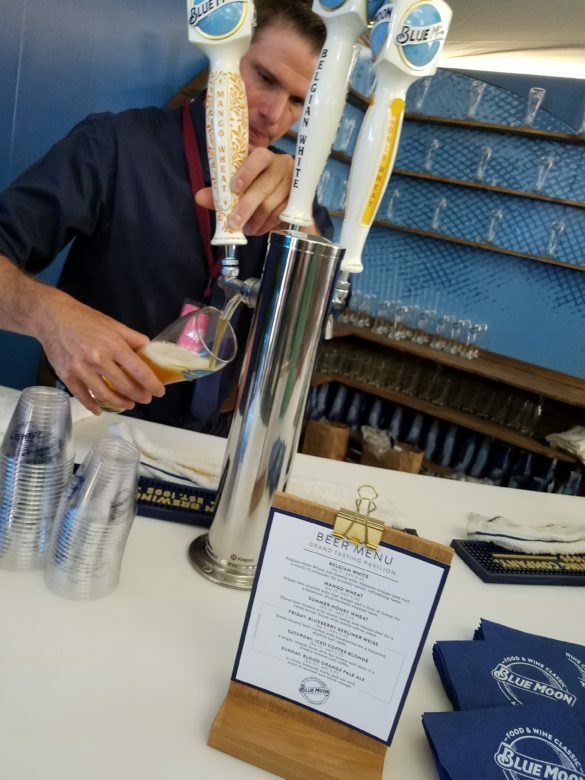 Earlier this summer I had the opportunity to go to the Aspen Food & Wine Classic Festival as a guest of Blue Moon Brewing (who flew me out and paid for all travel expenses) to witness Blue Moon’s (and beer in general) participation in this wine-driven event. 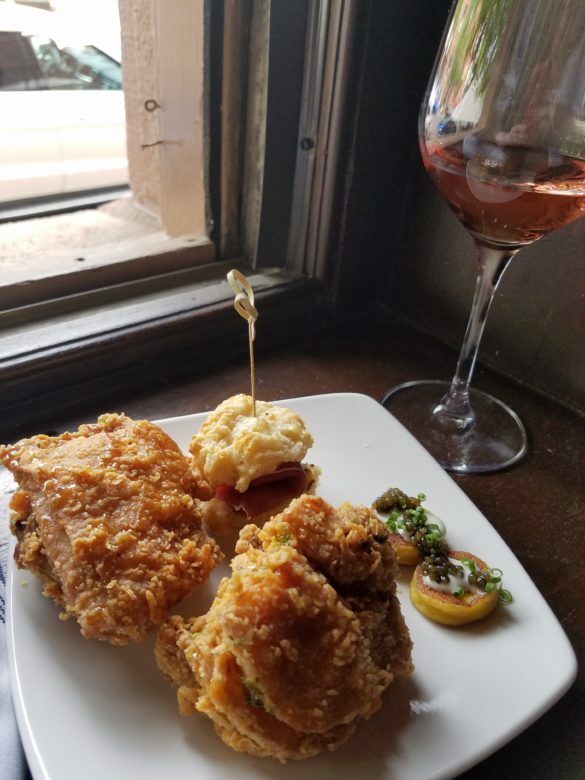 Shout out to the Kimpton Hotel Born in Denver, BTW – it was gorgeous and comfortable with cool amenities – it also looks over the historic train station, which is very convenient as well as a great urban view. 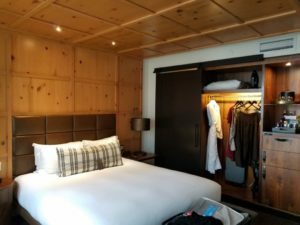 We only stayed there one night before heading up to Aspen, but I would love to stay there for a longer time period some day. 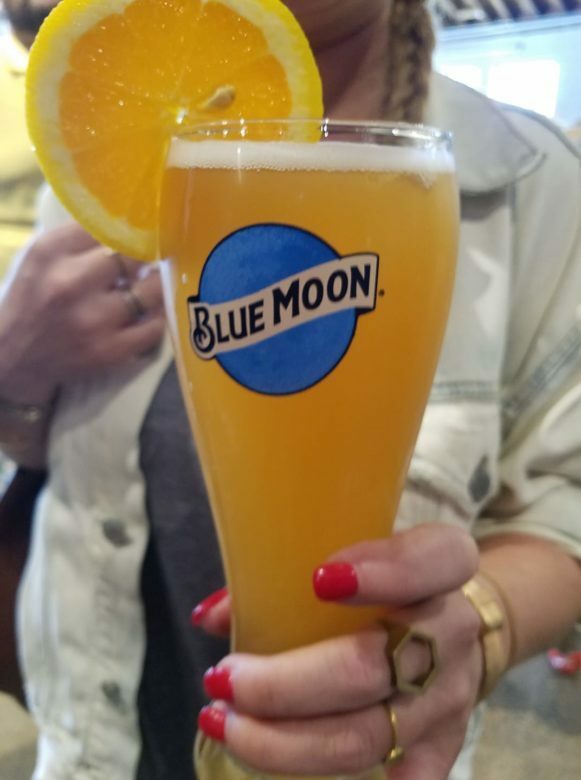 Blue Moon is a subsidiary of Miller-Coors, but has been around for a surprisingly long time – since 1995. 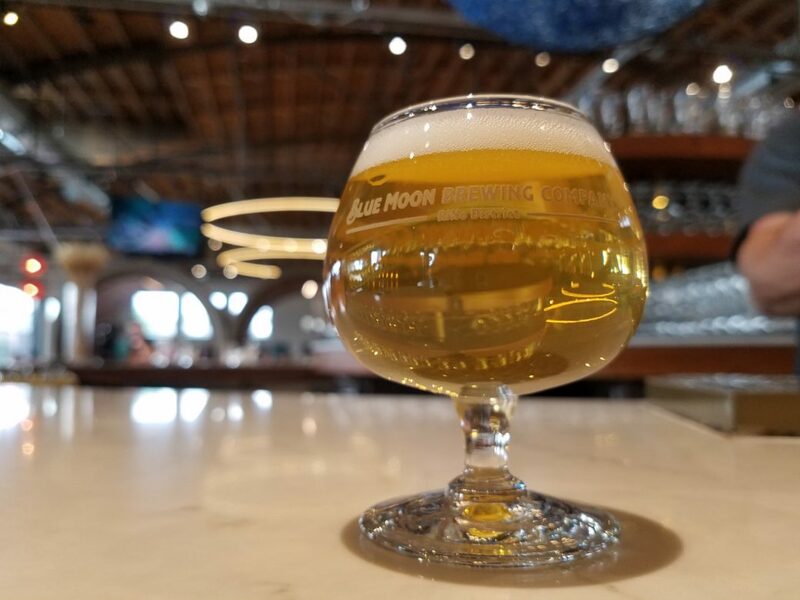 The founding brewmaster, Keith Villa started The Sandlot Brewery at Coors Field in Denver, where the brand’s signature beer Blue Moon Belgian White was first developed. 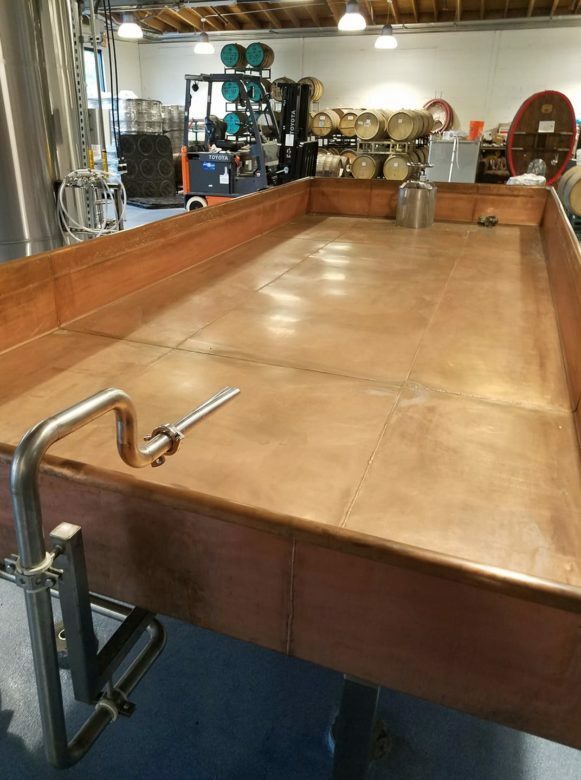 Last year, in the summer of 2016, Blue Moon opened its own tap room with a pilot brewery, a coolship and other vessels for creating mixed-fermentation/wild yeast/sour beers, dozens of taproom-only beers, and a pretty impressive in-house kitchen and food program. 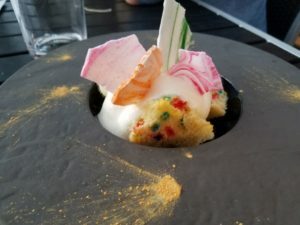 When I was there, the chef created a special tasting and pairing menu for us, so I didn’t try the stuff that’s on the regular menu, but I have to believe that if the level of quality is consistent despite the level of formality, that stuff’s gonna be pretty good too. 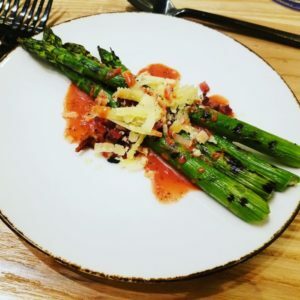 Chef Darrel Jensen is the chef there and he’s like a culinary Macgyver – he served a dish topped with hop-infused aged cheese that was revelatory (see above on the asparagus). 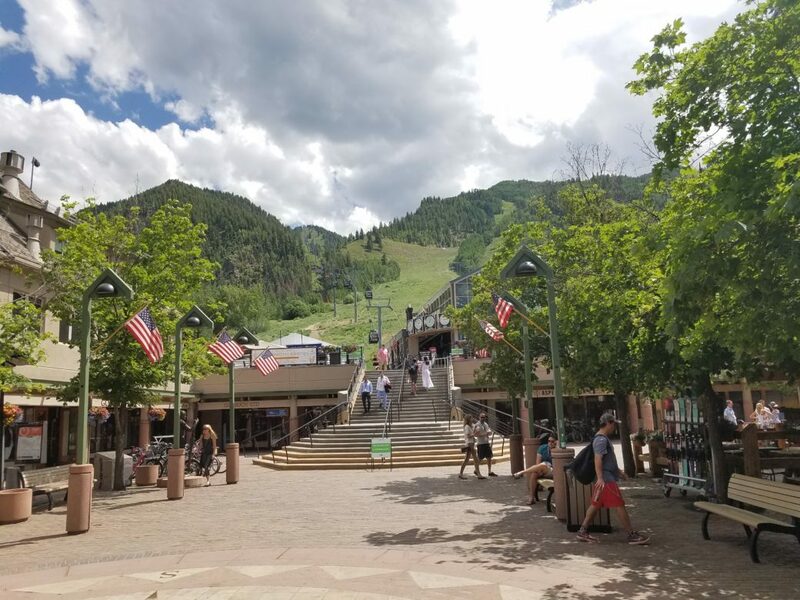 Aspen was like next-level beer shenanigans. 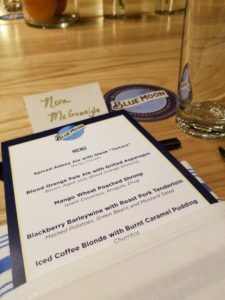 Blue Moon was a major sponsor of the event, for the first time, and they led a well attended food and beer tasting session with one of Miller-Coors/Tenth and Blake five certified Master Cicerones, Daniel Imdieke. 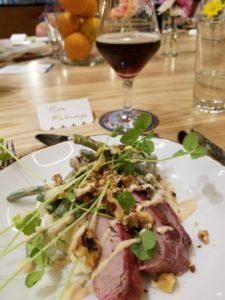 I’ve been to a lot of food and beer pairing events in my time, and I have to say that Daniel did a great job, especially with a wine-focused crowd. 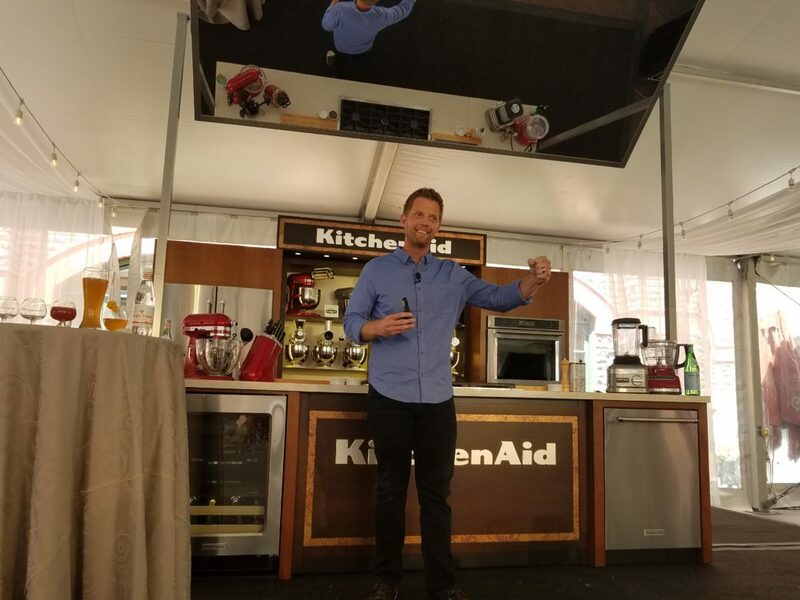 He was informative and clear, without talking down to the audience, and provided excellent analogies to illustrate the various pairing strategies. I was impressed. 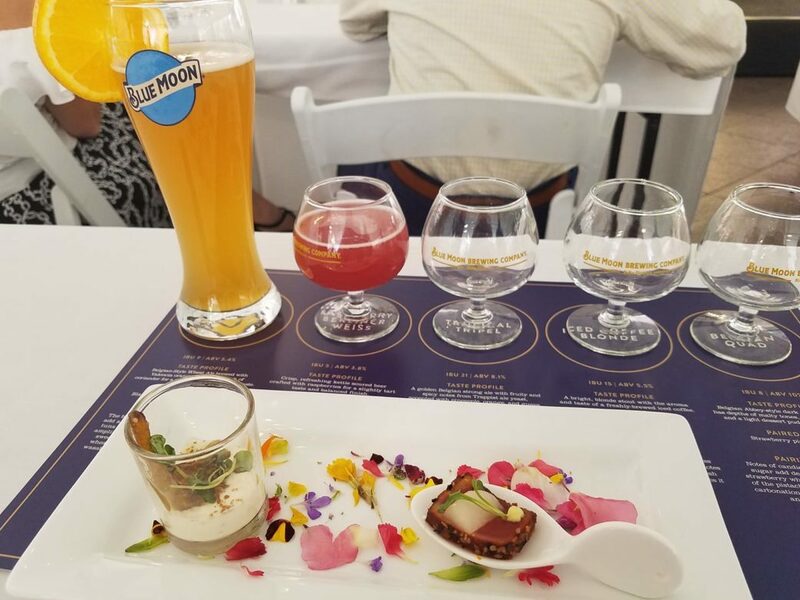 I also went to a kind of intro to beer session that was run by the sommelier at the Blackberry Farm restaurant and the head brewer of the Blackberry Farm brewery that discussed beer’s various styles and flavor profiles. Kind of like Beer 101, which wasn’t too useful to me, but, again, since this was a wine-focused audience, and beer being part of the program was brand new, it was probably the best call. 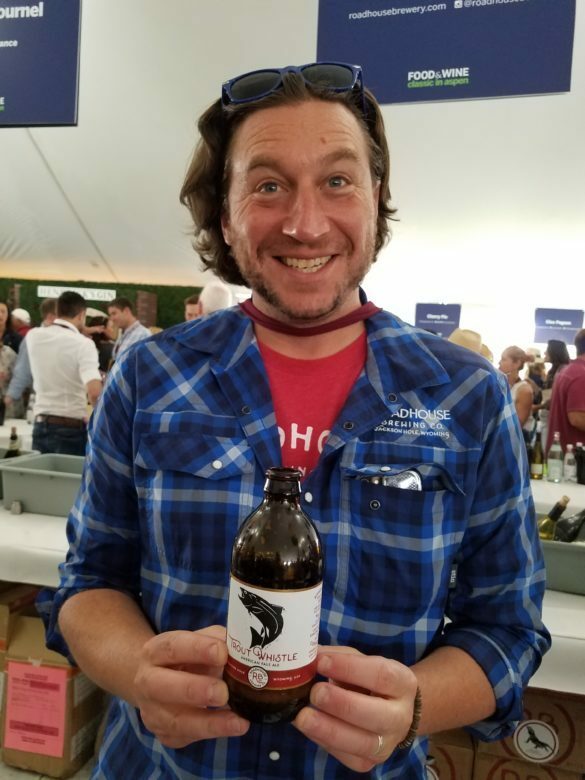 One of the things I was surprised by during the Grand Tasting Session was how many liquor brands were represented along with wine – as well as a few breweries – Blue Moon, Roadhouse Brewing out of Jackson Hole WY, and Trumer Pils – and a cidery – Stem Ciders. 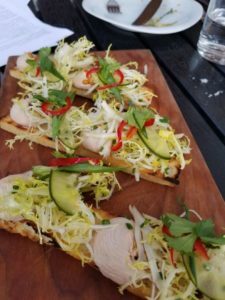 We went to a couple really great Aspen restaurants while we were there, as well – Bosq and Matsuhisa. Bosq was probably my favorite, but that’s because it’s more aligned with my personal preferences. 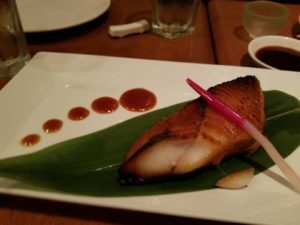 I had some great dishes at Matsuhisa, though. 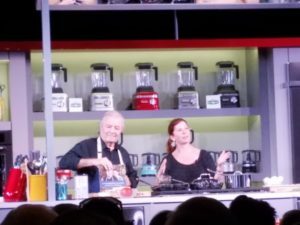 Blurry fangirl photo of JACQUES PEPIN! And his awesome daughter Claudine.